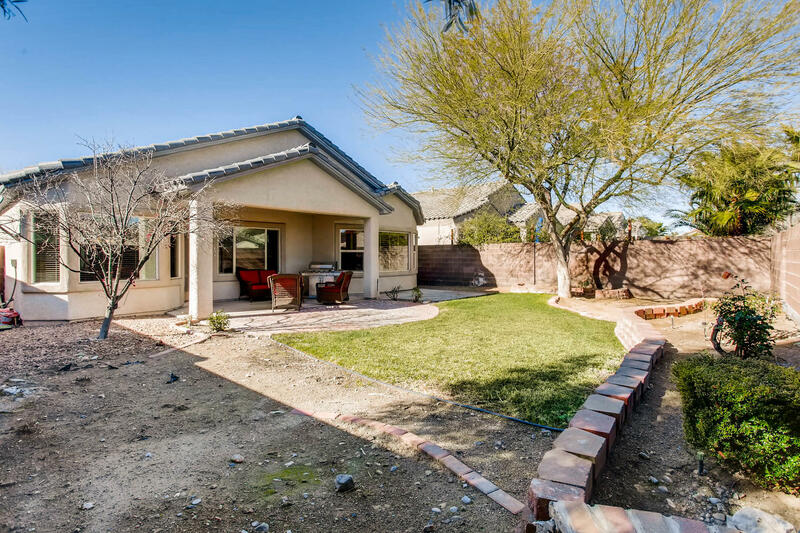 CHARMING HOME IN A FABULOUS LOCATION. 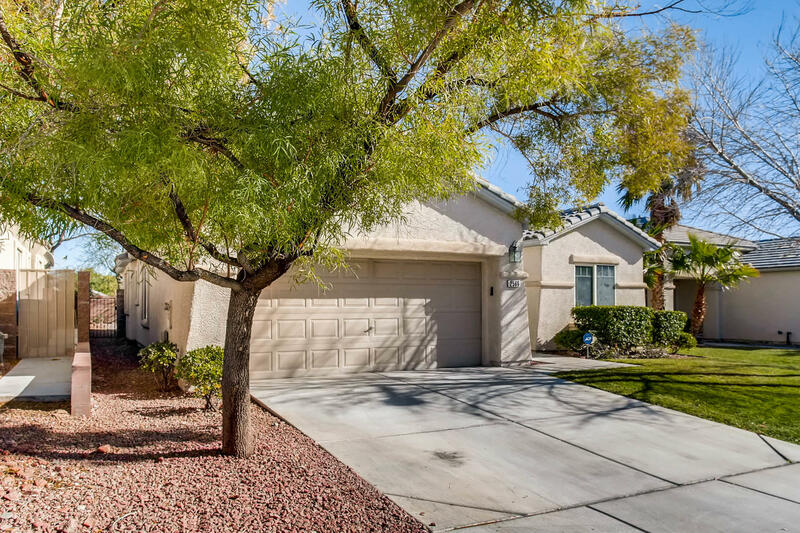 Beautiful single story home in the heart of Summerlin. 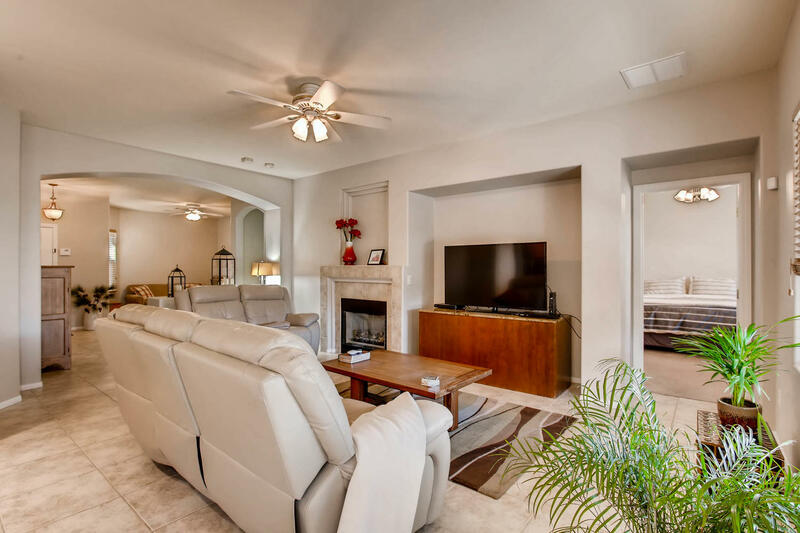 2566 Belgreen pairs an open floorplan with tasteful upgrades. 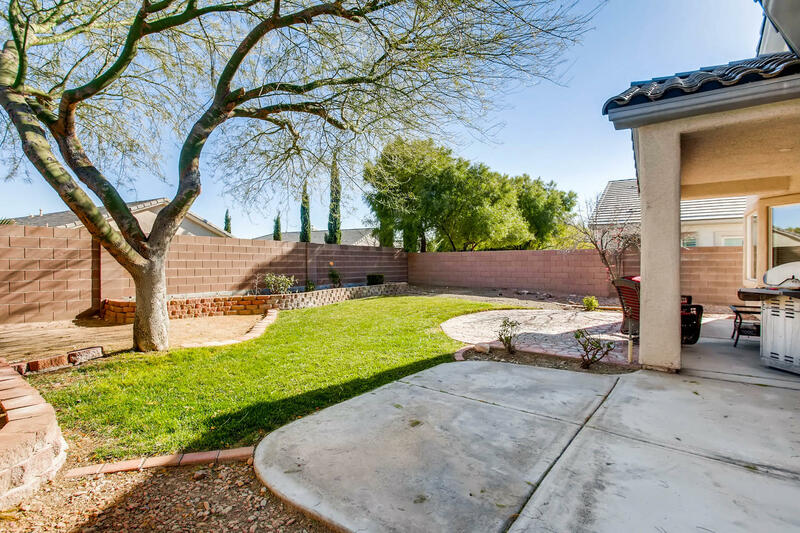 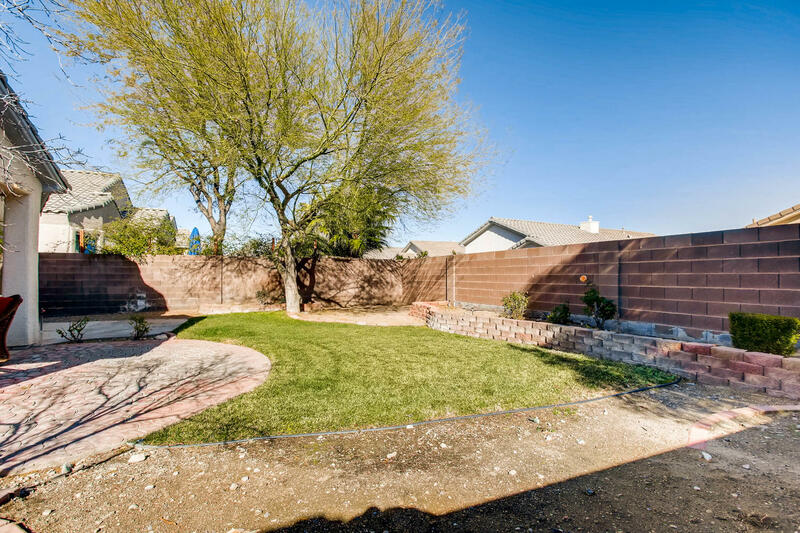 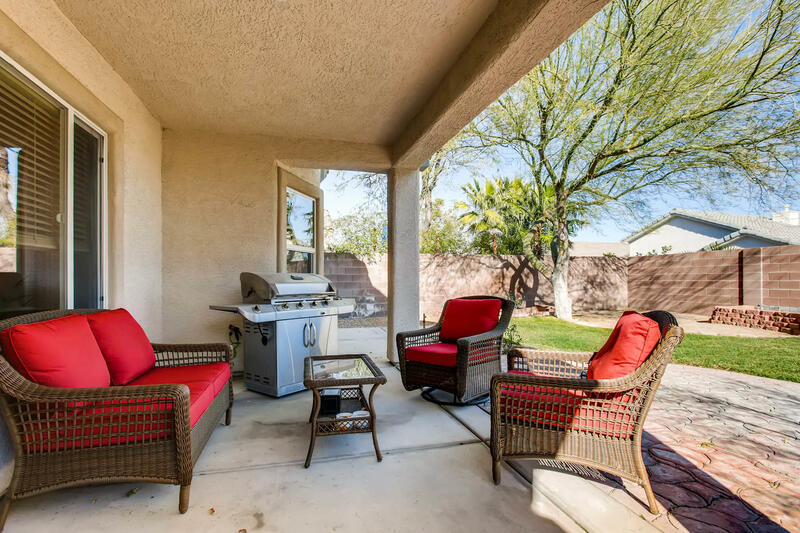 Curb appeal is enhanced with a lush lawn, generously sized yard and covered patio. 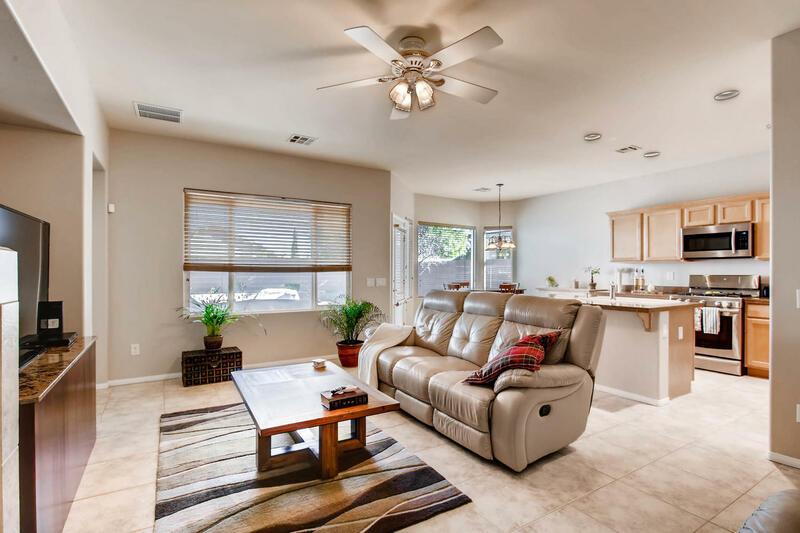 Inside, new paint adorns the walls of this fresh, comfortable home. 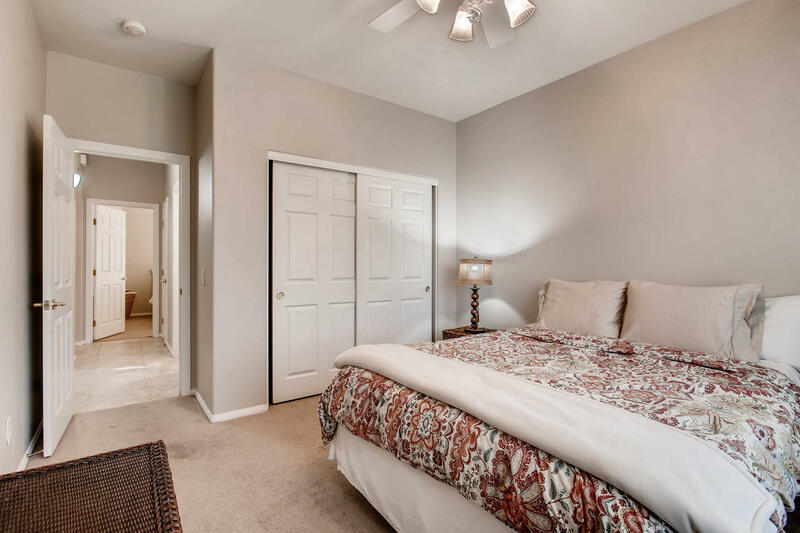 New paint adorns the walls of this fresh, comfortable home. 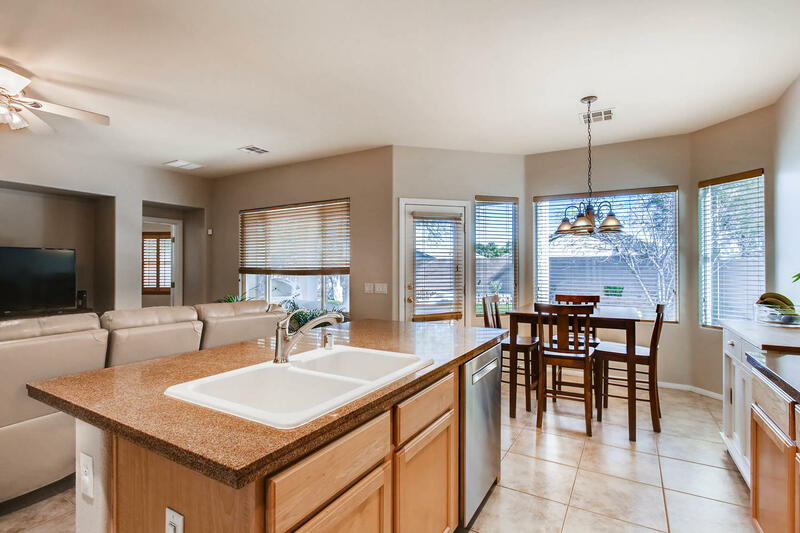 In the kitchen, upgraded stainless steel appliances and granite counters give this home a premium feel. 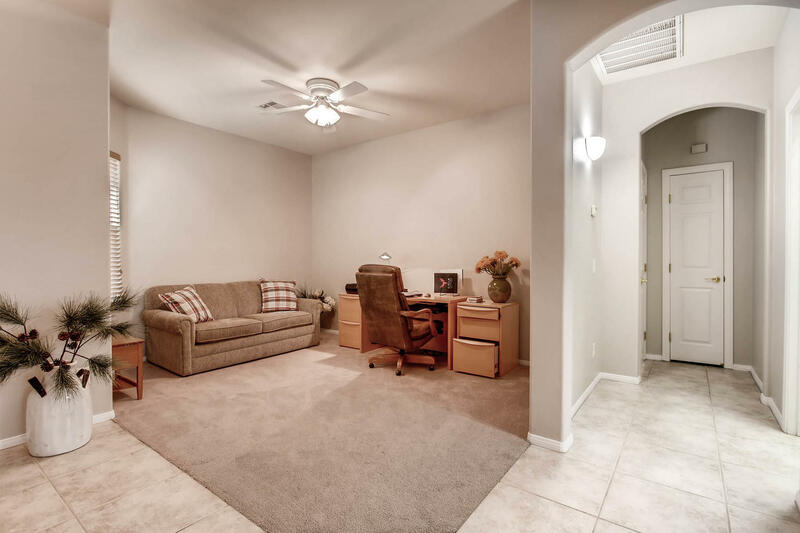 In total, there are 3 bedrooms, with an office/den just off the kitchen. 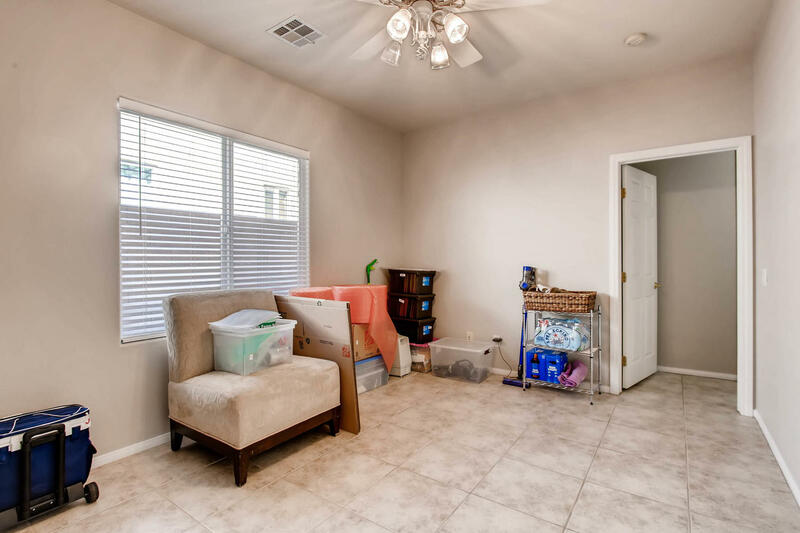 A BEAUTIFUL SPACE, MOVE-IN READY. 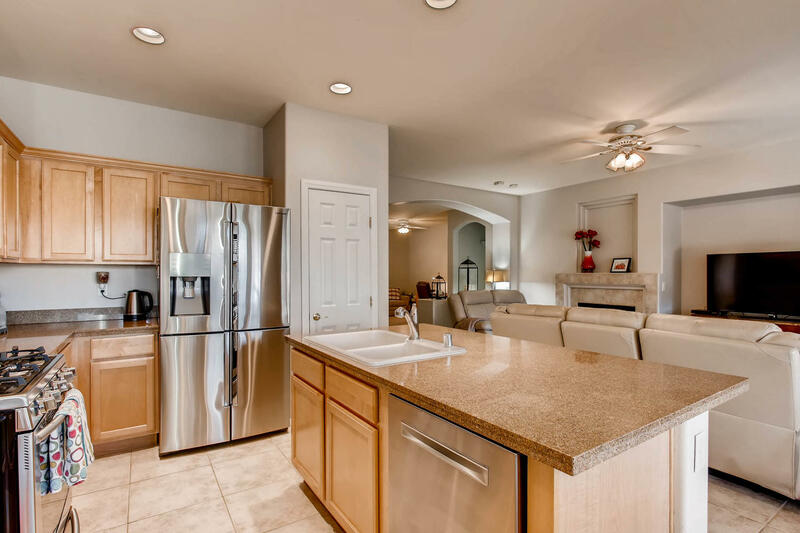 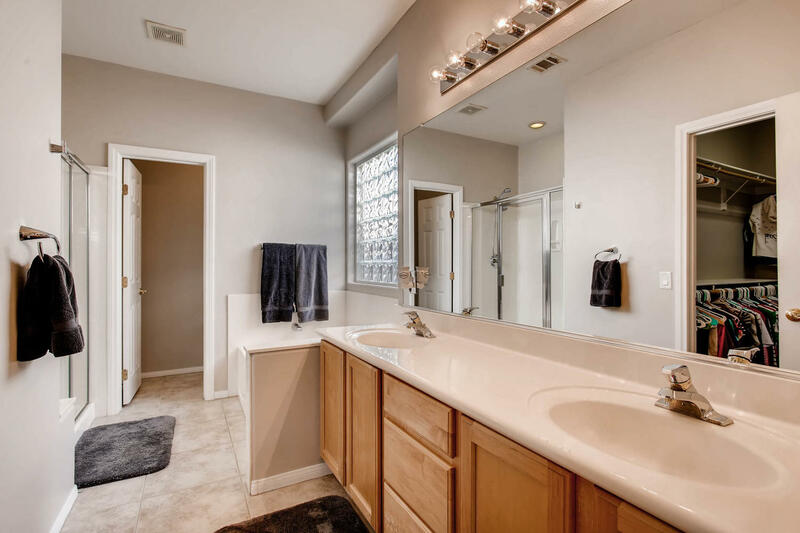 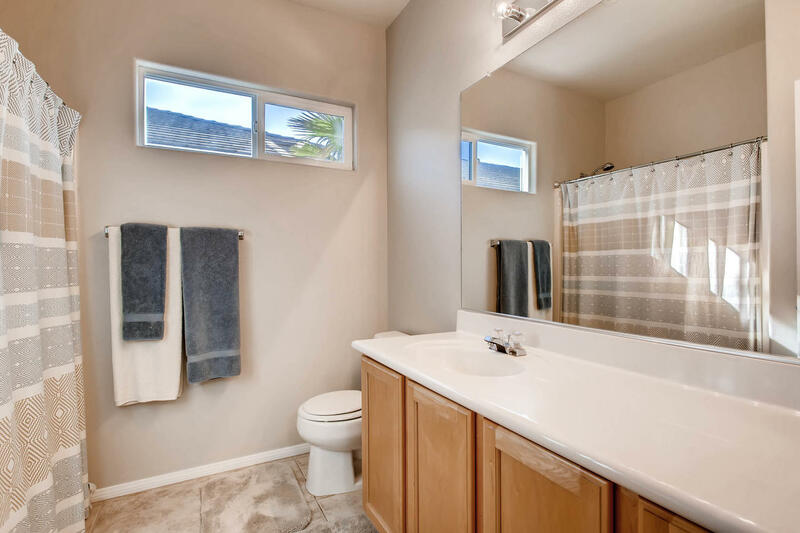 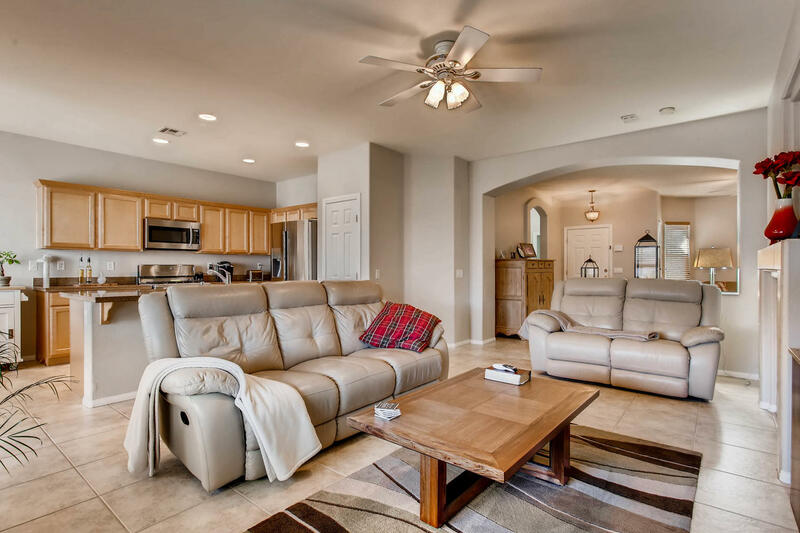 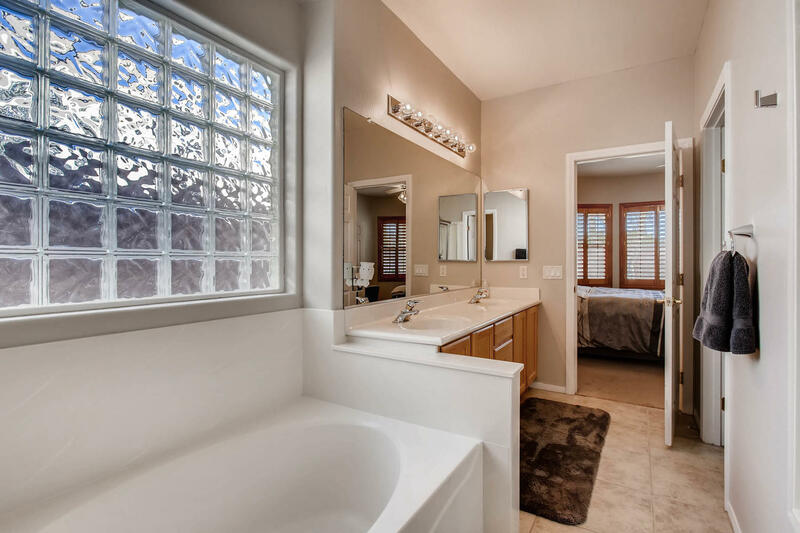 This well designed home is located in Summerlin, the most desirable premier community in Nevada. 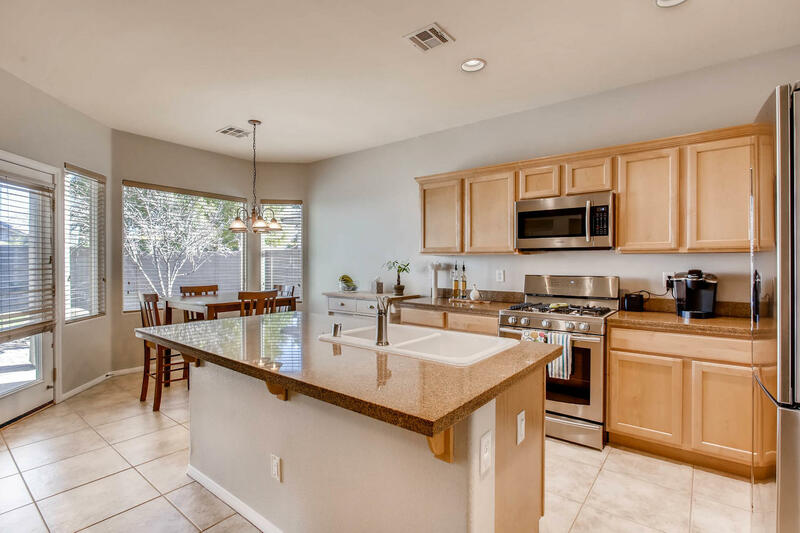 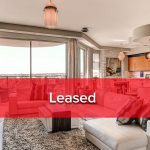 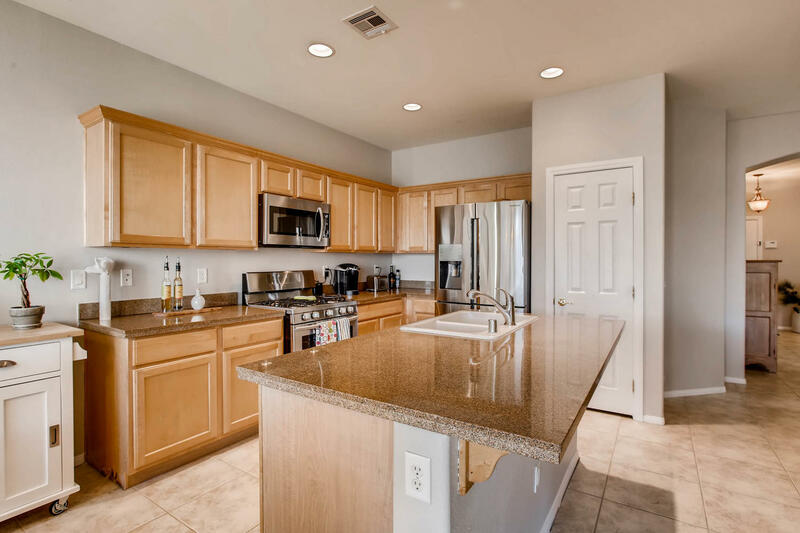 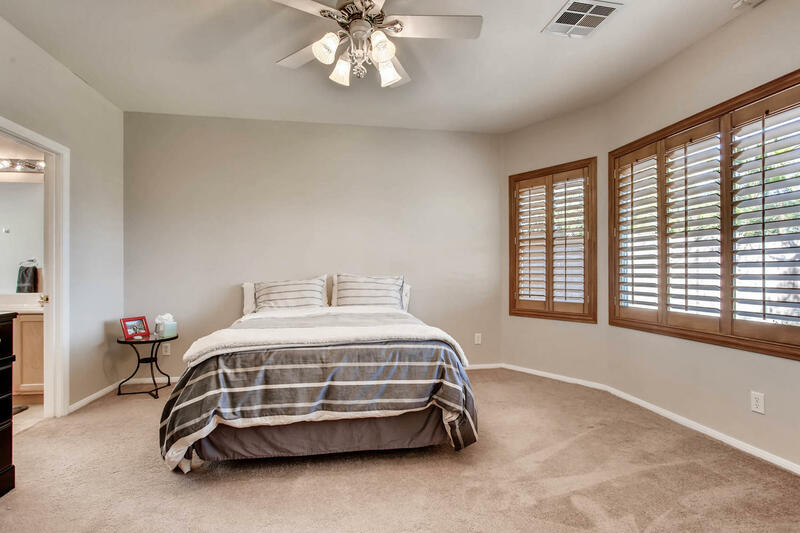 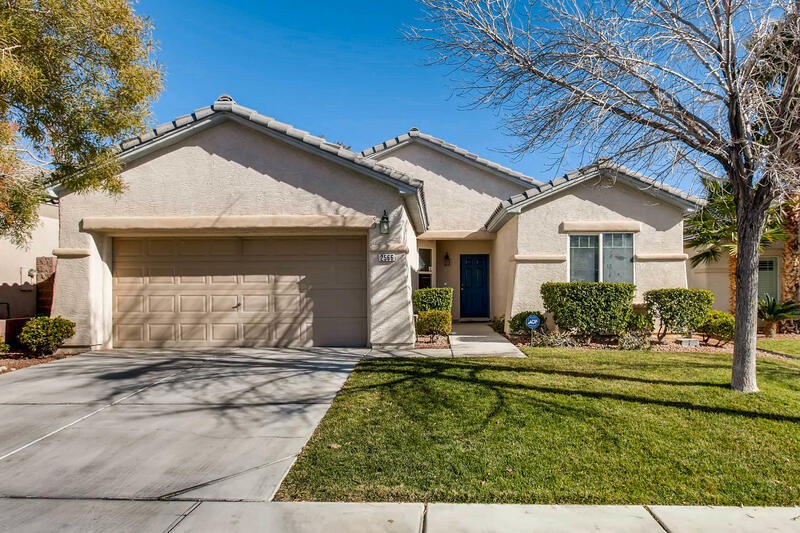 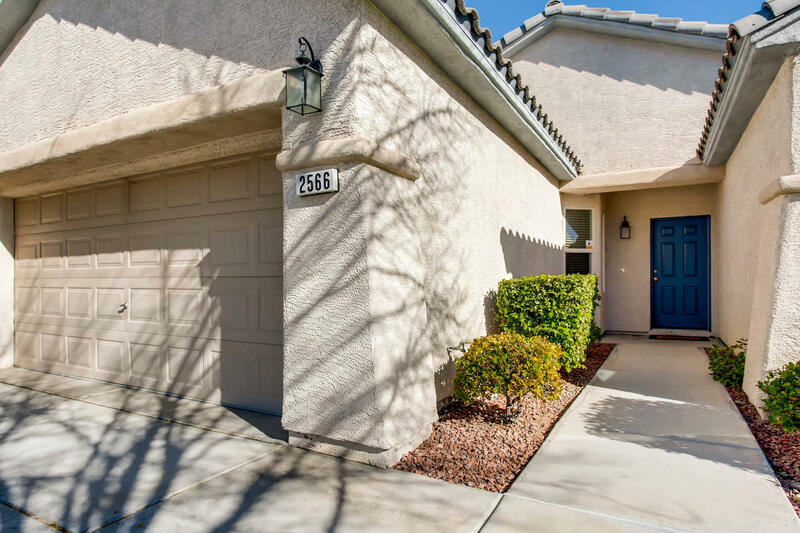 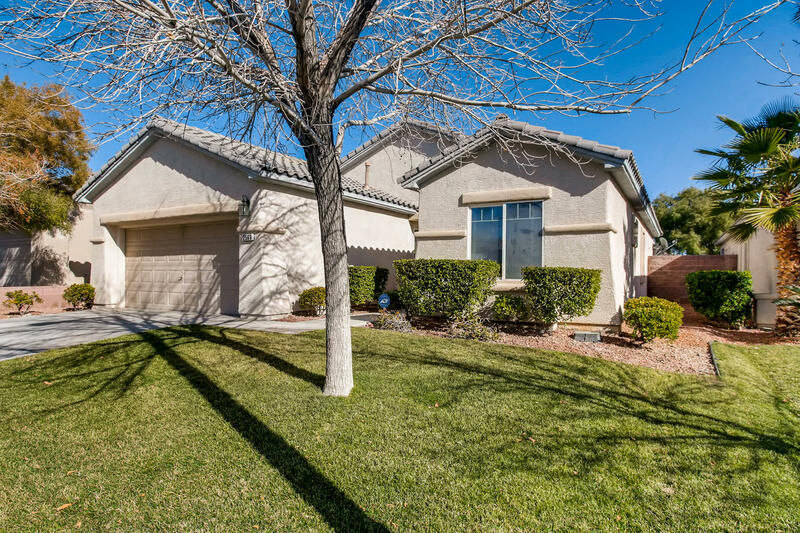 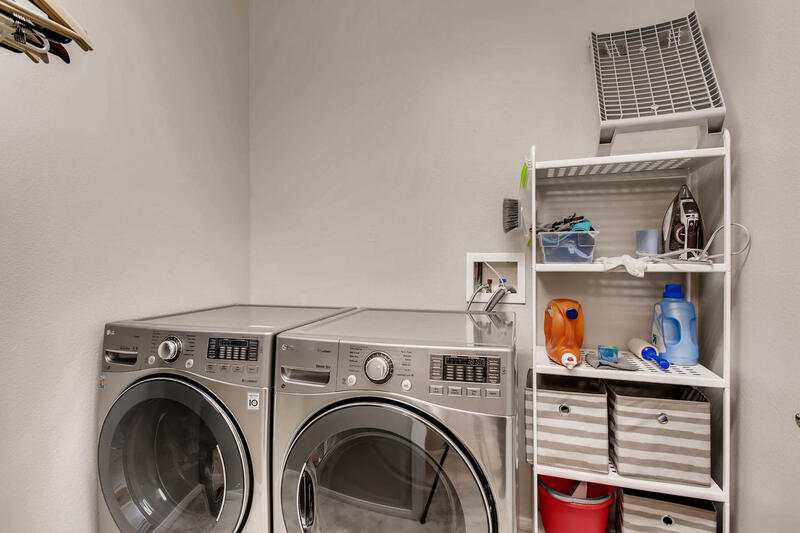 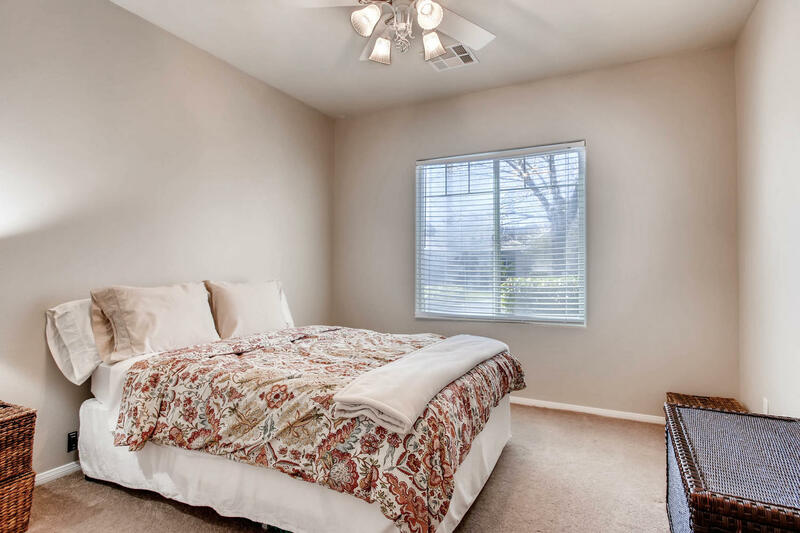 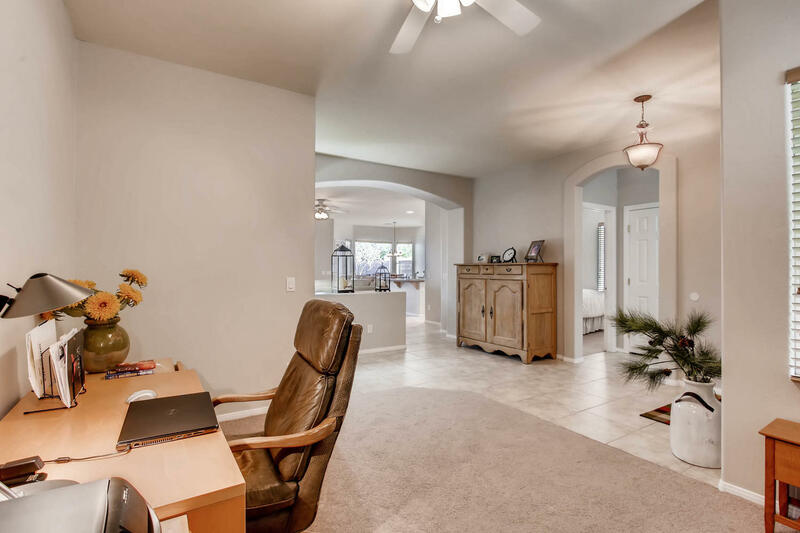 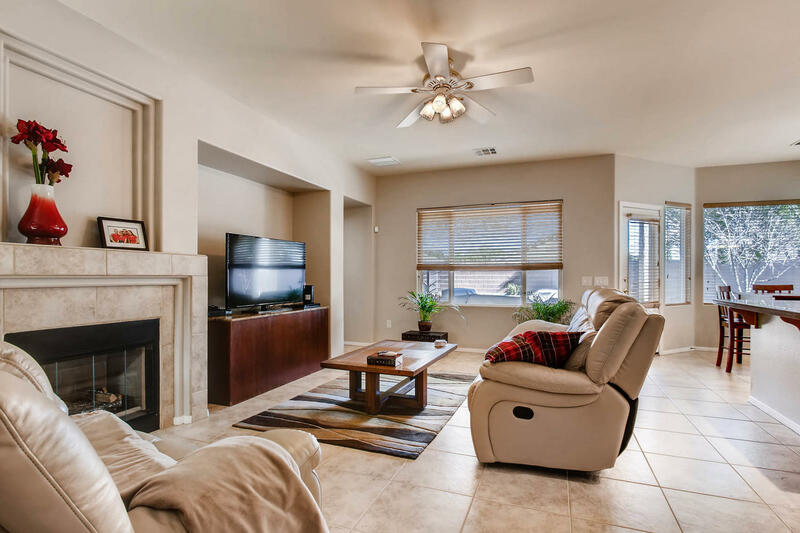 Located less than a mile from Downtown Summerlin , this home is conveniently close to top-tier shopping and dining, as well as access to the 2-15 freeway.